Laurel Pediatric and Teen Medical Center is proud to announce that Dr. Ugonma (Ugo) Harriet Okparaocha has joined our practice. She is now available to see patients from newborn to age 20. Dr. Ugo is a graduate of University of Nigeria Enugu Campus, Enugu, Nigeria. She completed her residency training in Pediatrics at Brookdale University Hospital in Brooklyn New York. She has been in medical practice for more than 20 years. She is Board certified by the American Academy of Pediatrics. 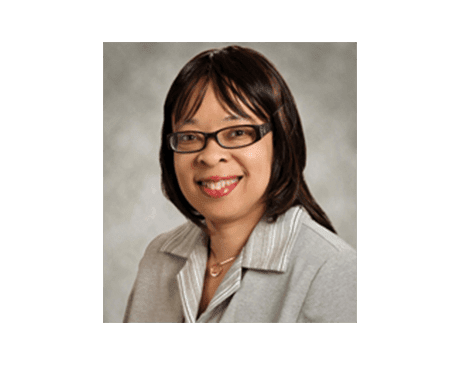 She has worked in several clinical settings, including primary Pediatric care at the Appalachian Clinic located in Hazard, Kentucky, and various primary pediatric clinics in Maryland. She affiliated with University of Maryland Upper Chesapeake Medical Center. She is also currently one of the hospitalists rendering inpatient Pediatric care at Upper Chesapeake Medical Center in Bel Air, Maryland.